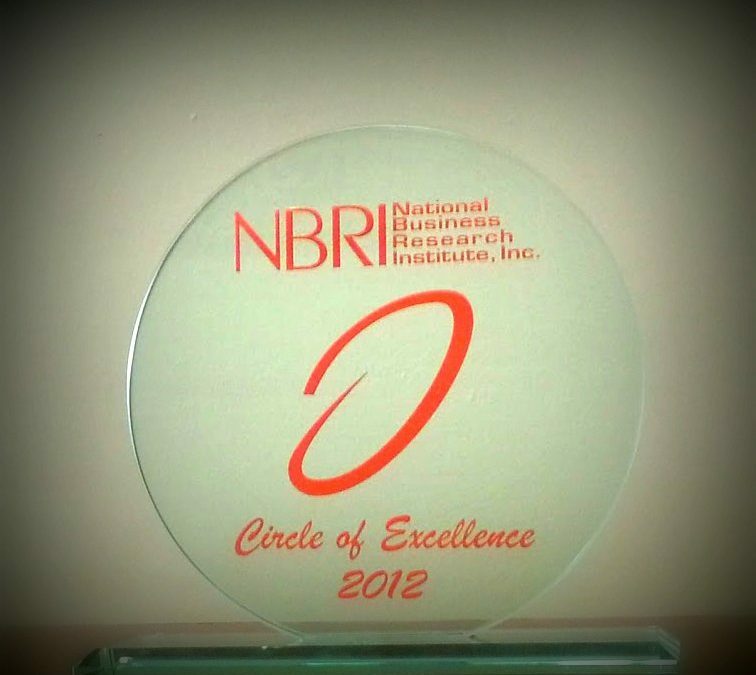 Venterra receives the Circle of Excellence Award for the 2nd year in a row! Venterra Realty partnered again with NBRI (National Business Research Institute) to conduct our 4th Annual Employee Satisfaction Survey. All employees are invited to take the survey which measures important organizational dynamics such as career growth, compensation, benefits, values, customer service, and diversity. 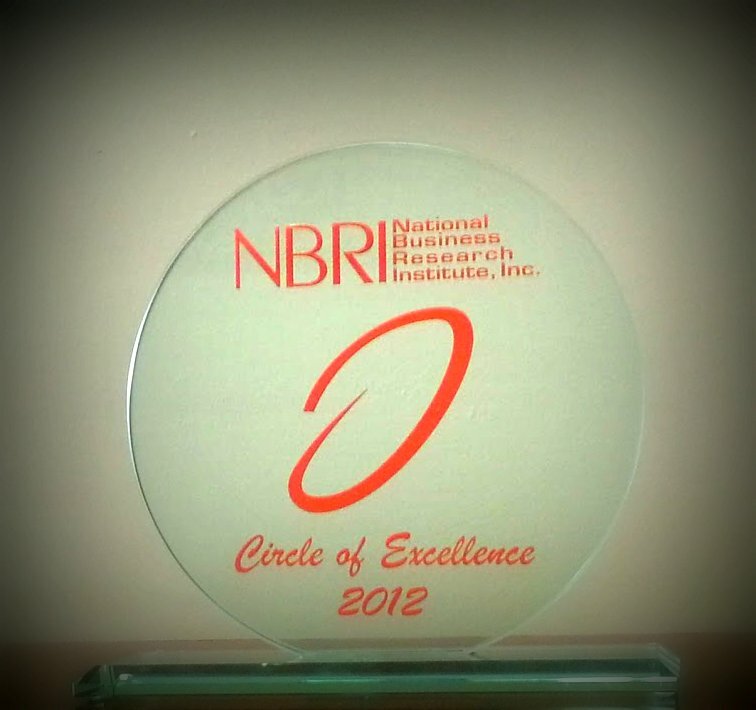 Based on Venterra’s measure of performance in 2012, Venterra was presented with the prestigious “Circle of Excellence” award for the second year in a row! This is a true testament of our commitment to provide our employees with an open and positive work environment with the opportunity to grow professionally, fulfill their potential, and make a career out of making a difference! me know if this is happening to them too? This could be a issue with my web browser because I’ve had this happen previously. We’re sorry to hear you are having problems with our site. Please let us know where you are seeing text run off the screen & we will work towards getting it resolved. Thanks for your feedback!